Sometimes people have a problem of either referring to Caitlyn Jenner as a him or a she, well, call Caitlyn Jenner a shim. She is both male and female. Caitlyn Jenner probably has to be the most lauded transgender personality across the world. 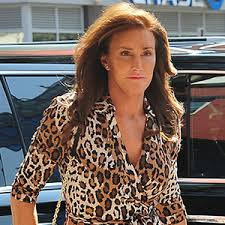 The one time Olympic gold medalist by the time she was just ‘Bruce Jenner’ is rumored to be transitioning back to her male self. going through a phase and she wants to go back to being the man God created. gender change, just over one week after the 65- year-old star submitted legal documents. her gender and name change.